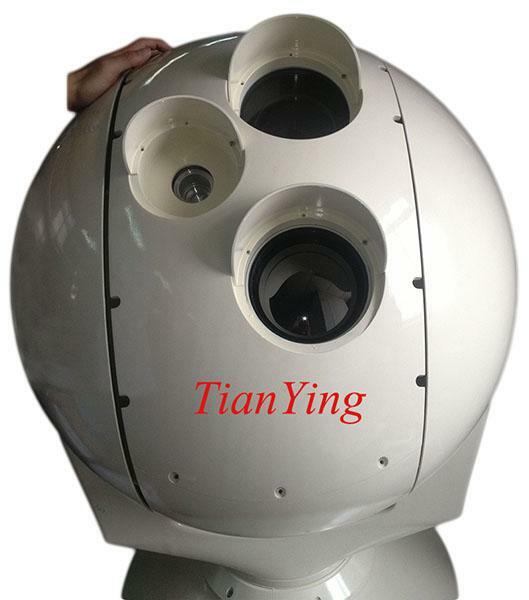 China TianYing EOST-1000M EO/IR thermal camera system deliver stable tracking viewing, recognition person 10km/vehicle 17km and measurement target moving data. 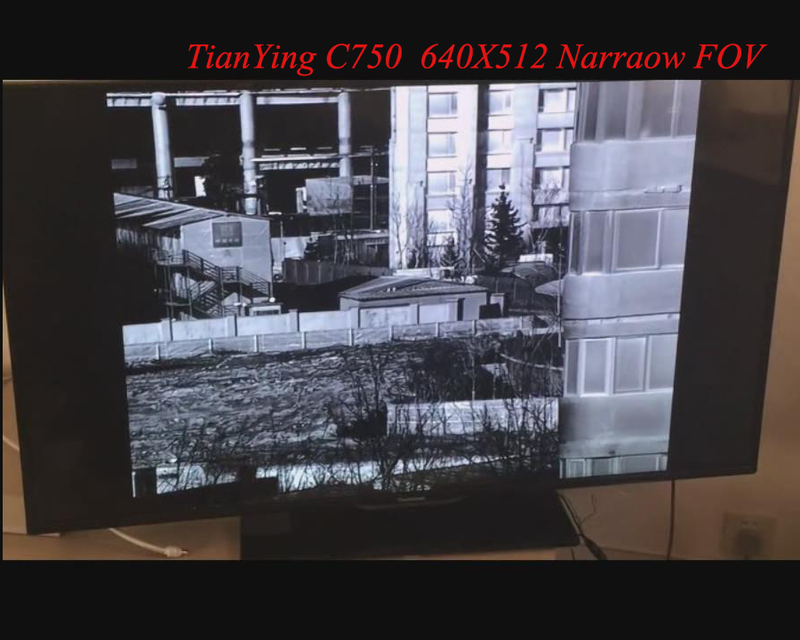 EOST-1000M thermal camera system offer precise information and clear view, which is why TianYing Optical seeks to offer the most reliable surveillance solution. 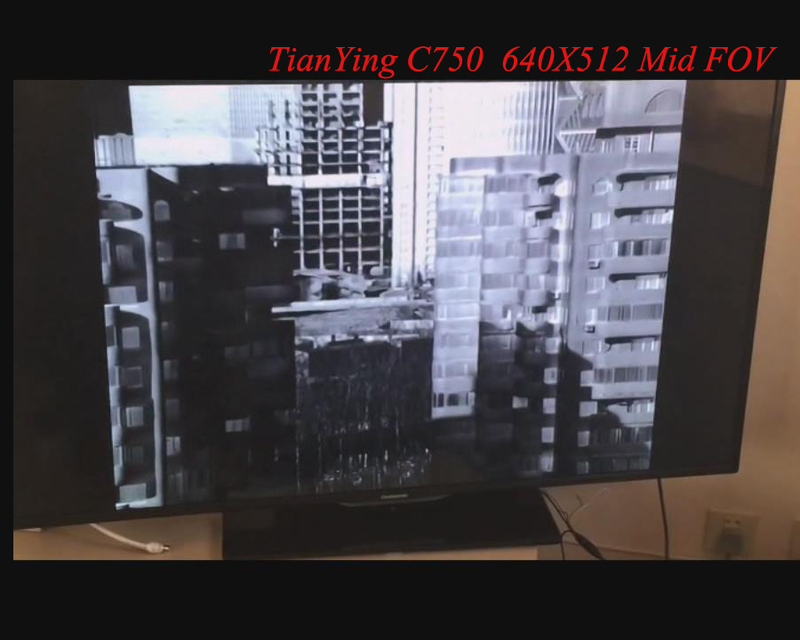 It is a fully stabilized, compactly designed surveillance system which bundles various state-of-the-art sensors. Thus, offering the user a large variety of functions comprised in only one device. The EOST-1000M thermal camera system is installed in platforms on land vehicles, ships or tower. it is available as a stand-alone unit or can be fully integrated into CMS systems. 5. Long range cooled thermal imager detect vehicle beyond 21km, recognize vehicle 17km, recognize human 10km. 4) 1000mm fcous F4 lens three/four field-of-view high sensitivity 3-5μm 640x512 cooled thermal camera recognize man 10km.